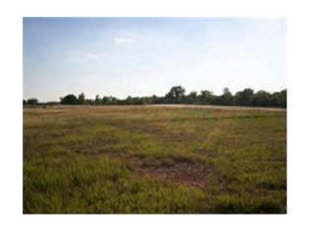 27 ACRES Pennsylvania, Norman OK, 73072 27 acres land only McClain County Portland, Norman OK, 73072 Beautiful 27 acres tract of farm land. Great access to Norman or Oklahoma City, Newcastle schools. Crop leased.